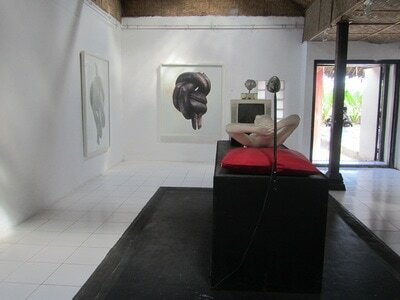 ​Establish In 2009 Kersan Art Studio has a role as a studio, in this case, emphasizes in the process and open art space. 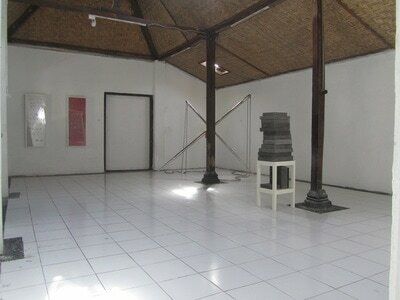 Kersan Art Studio becomes a communication space among the artists, curators, writers, academicians, and public. Kersan Art Studio focuses on exhibitions, fine art projects, presentation, and residency. 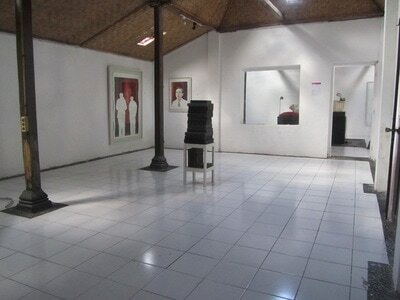 Yayasan Seni Kersan Indonesia (Indonesia Kersan Art foundation) was established in 2014 to manage all aspects of events which is arranged by Kersan Art Studio. 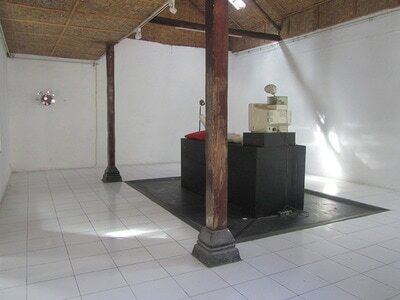 The foundation is also being a facilitator between individual and art communities, either in Indonesia or abroad, in the international context. Our organization is supported by Asian Leadership Center.